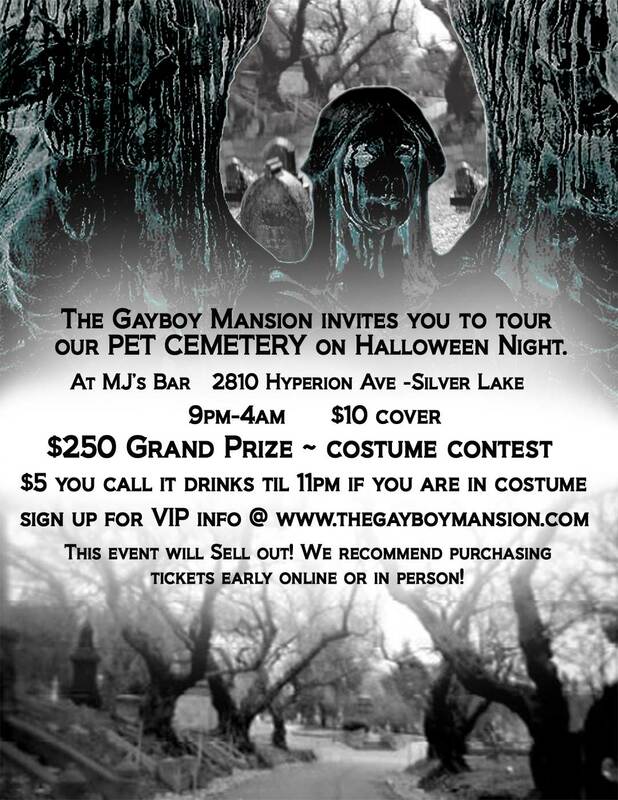 The Gayboy Mansion invites you to their annual Halloween event at MJ's Bar, which includes a costume contest with $250 grand prize. This year's theme is "Pet Cemetery." 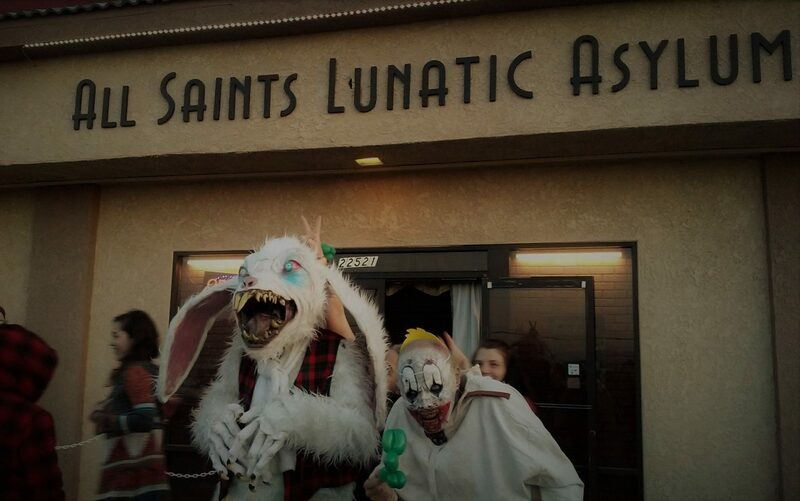 There are $5 drinks till 11pm for those in costume. The promoters recommend purchasing tickets early because, they warn, the event will sell out.